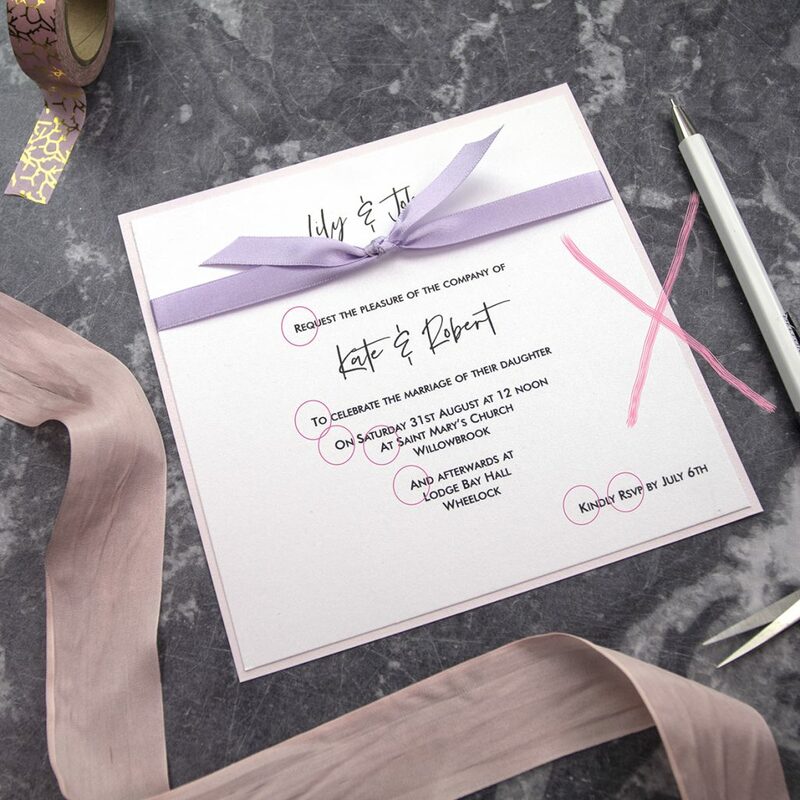 Wedding Invitation Grammar - Four Mistakes to Avoid! This entry was posted on March 22, 2019 by wowvow. 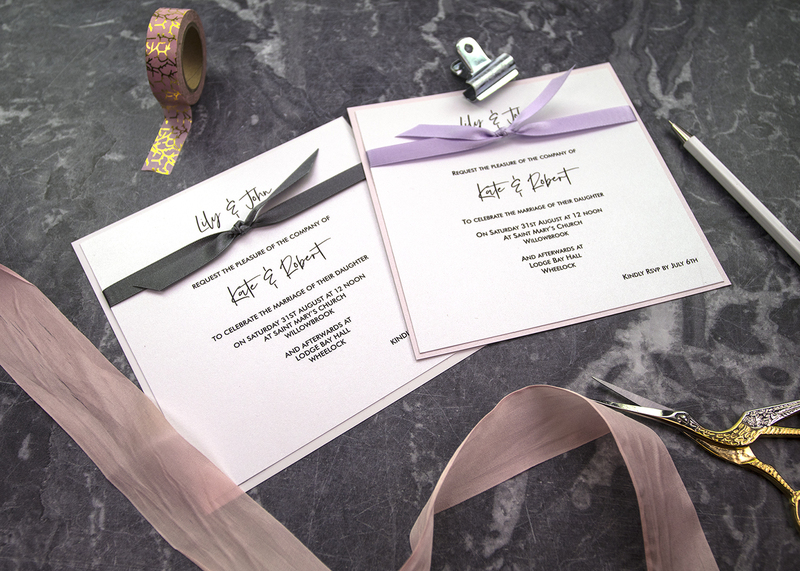 Your wedding invitation is your guest's first impression of your wedding. Make sure that common invitation grammatical errors are avoided! 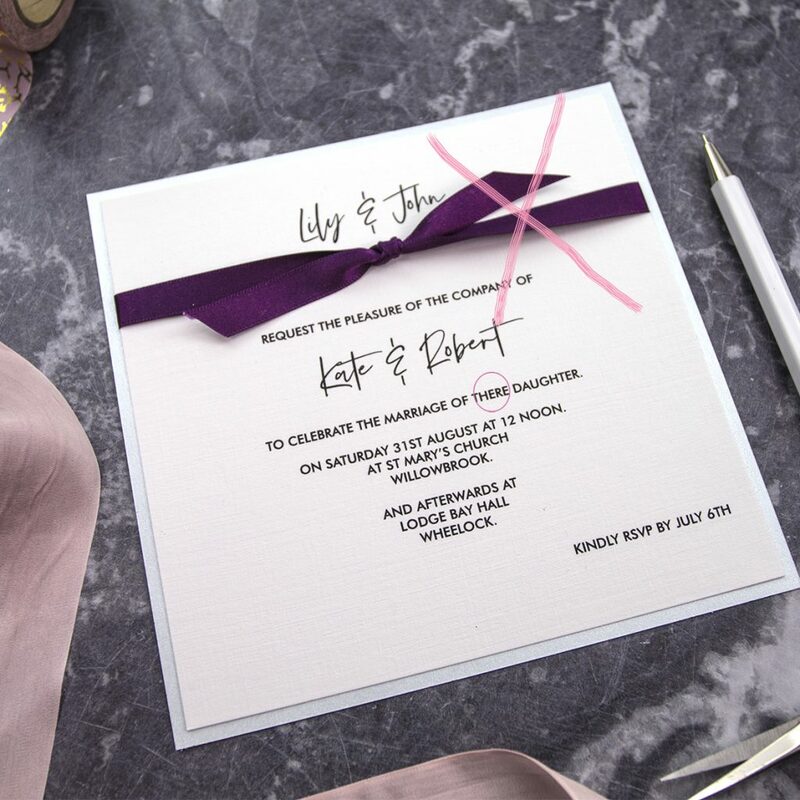 Like any other written piece your wedding invitation is composed of sentences; what differs to most other types of writing is how the text is typeset on the page. One of the most common mistakes we see is where the beginning of each row starts with a capital letter, this is incorrect, and it’s such an obvious trap to fall into when you think about it! Your wedding invitation, in most cases, is one long sentence and only the sentences start with a capital letter. Only the beginning of sentences and proper nouns should have capitals! Avoid capital letters at the beginning of each line of your wedding invitation. Don’t add punctuation such as commas, ‘full stops,’ colons, etc. at the end of lines. Commas technically should be used but to some extent are optional as the typesetting can be a substitute. In addresses, commas can be used but equally can be omitted depending upon the typesetting. 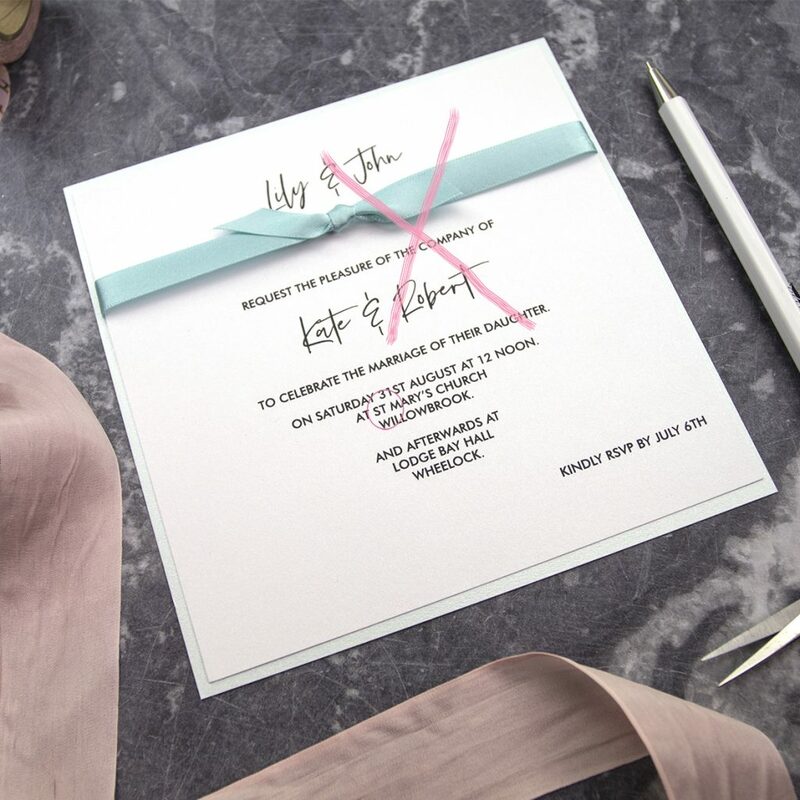 Avoid full stops at the end of each line of your wedding invitation. Avoid abbreviations if at all possible so ‘road’ not ‘rd’ (although when names are long sometimes, it’s unavoidable)! Avoid abbreviations on your wedding invitations if possible. You need to be a spelling hawk as sometimes no matter how often you read something you’ll still miss a mistake. Read through everything carefully and then enlist several trusted friends to check your wording. You can’t rely on computer spell checks as ‘you’re/your,’ ‘there/their/they’re,’ ‘its/it's’ won’t be picked up and they’re particular ones to be aware of! It’s not the best first impression if you spell your guests' names incorrectly! Grammarly is a writing assistant that can help if you're not confident but careful checking and following these guidelines should help you avoid a costly or embarrassing error! Carefully check the spelling on your wedding invitations and be careful of 'look-alike' words.